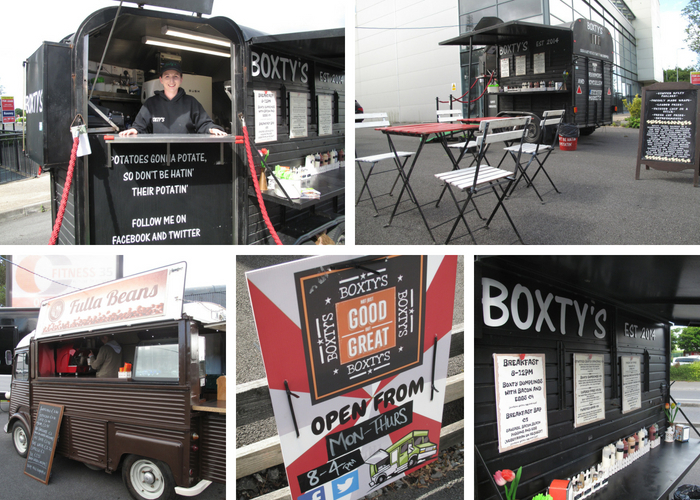 And like going for any food, we want the taste to be as authentic as possible and for the best in Irish Street Food, Boxty's is one of the top spots to visit in Galway for a delicious taste of Ireland. Owned by Michele Kilkenny, Boxty's has been a revelation since it was established four years ago and has grown from strength to strength. Having originally used a converted van as the kitchen where she crafted such dishes as stuffed boxty pancake with stout braised beef and boxty popcorn chicken bites, as well as old favourites like fish and chips and chicken, Michele hit national headlines when she won RTÉ's The Taste Of Success in 2016. The win enabled Michele to invest back into the business. Leaving behind the van and teaming up with Fulla Beans, Michele took an old horsebox and transformed it into an impressive fully functioning kitchen which customers can now visit in the convenient location on the Tuam Road, opposite Musgraves, known as The Yard. Open from 8am to 4pm Monday - Thursday, Boxty's is the ideal place to catch breakfast and lunch for those who are at work or for those looking for a meal with a difference. For more information check out Boxty's social pages of Facebook and Twitter.